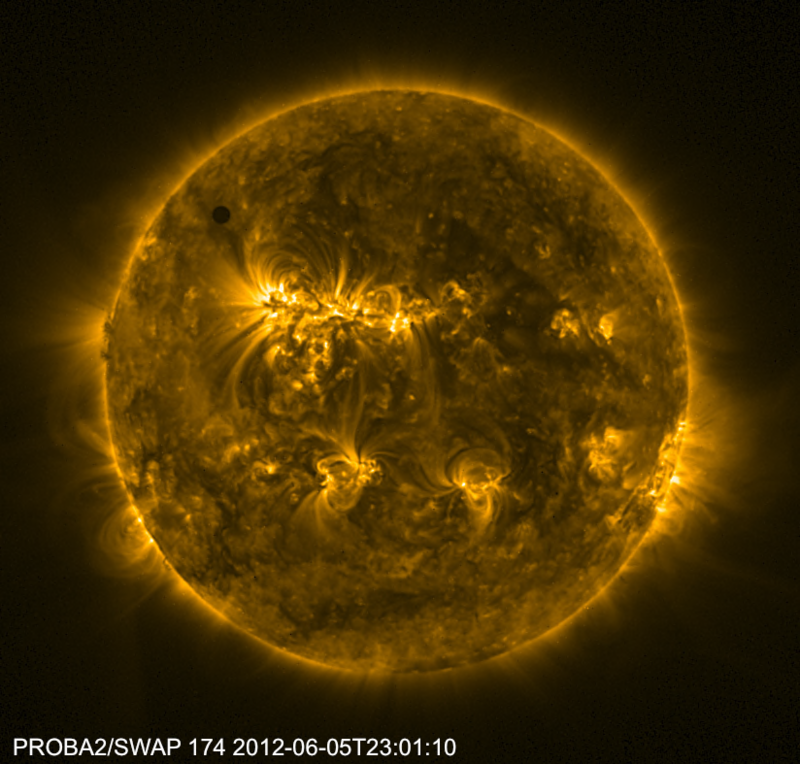 ← Transit of Venus on ESA TV! We’re sudddenly aware how HOT Venus must get. How hot is it? Why there was such a long gap for next transit. Because it happens once in 8year ryt.